TA: I would have to say mentors and peers on the Australian music scene have inspired me the most. I’ve been fortunate enough to listen to and learn off some of the world’s best musicians – Warwick Alder, Phil Slater, Scott Tinkler, Mike Rivett. My mates at the con, my brother Michael. TA: I’m into such a wide range of music at the moment so it’s difficult to say. Hopefully music that is interesting and unique that also reflects my personality and interests. 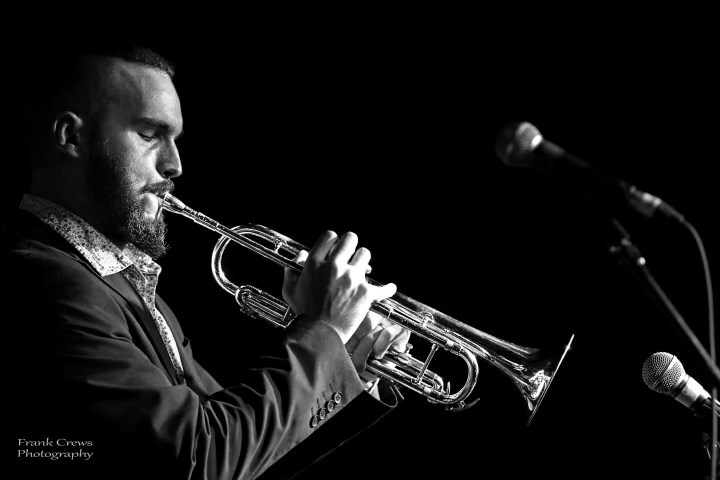 21 year old Thomas Avgenicos is an emerging member of the Australian jazz scene, having performed alongside a number of Australia’s leading outfits including Ten Part Invention, Mike Nock NOCTET, The Strides and the Mothership Orchestra. Thomas was the Sydney Improvised Music Association (SIMA) Trigger artist for 2017 – an initiative culminating in a live performance and recording with Matt McMahon, Brett Hirst and Tim Firth to be released as a debut album later this year. Currently in his third year studying jazz performance at the Sydney Conservatorium of Music under Phil Slater, Warwick Alder and Mike Rivett, Thomas also leads his own electro-acoustic band Silver Talon as well as co-leading The Avgenicos Brothers with his brother Michael (also a NJA finalist last year).